Art has an uncanny way of holding up a mirror to reality, and often showing the hard truth that might otherwise go unnoticed. As we come down from Merdeka weekend to begin the two week stretch towards Malaysia Day on the 16th of September, it is the perfect time to explore nationality and patriotic pride through art. A+ Works of Art is hosting malaysian citizenship – a Solo Exhibition by Kentaro Hiroki, which opens on the 6th of September. 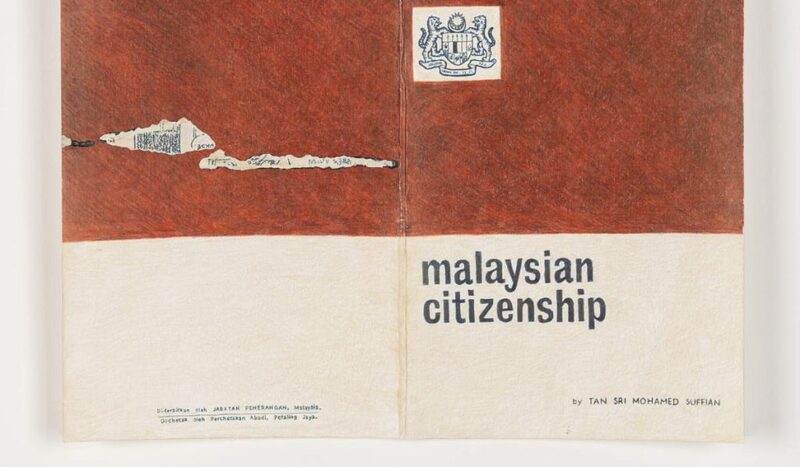 Focusing on Tan Sri Mohamed Suffian’s Malaysian Citizenship, a book from 1970 that discusses the laws that define citizenship in this country, Hiroki explores the connection between the Malaysian identity and the reality of nationalism as outlined by law. The artist spent a year in residency at A+ Works of Art, exploring this country, its history and the formation of the Malaysian identity. As an outsider looking in, Hiroki dove deep into research to understand the meaning of being Malaysian. 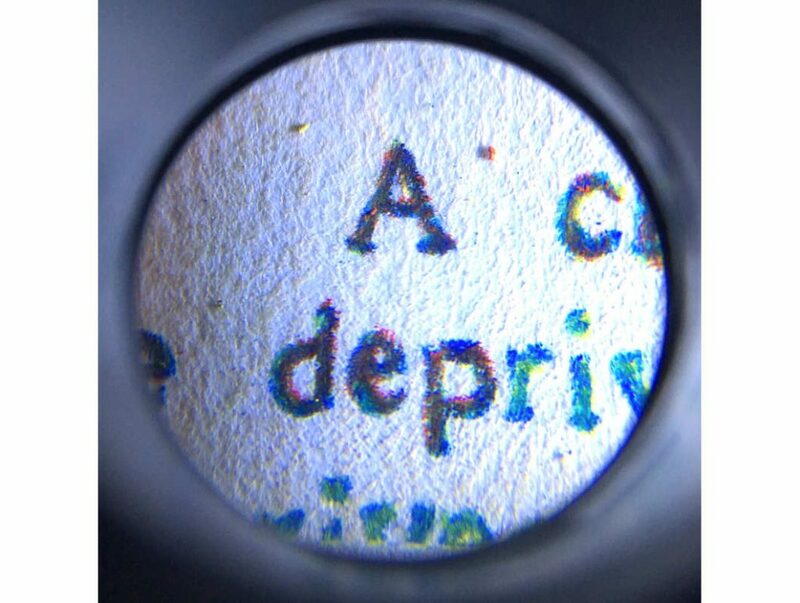 He encountered the book during his time in the archives and spent nine months reproducing the entire book in uncanny likeness by hand, through the medium of colour pencil and graphite on paper. 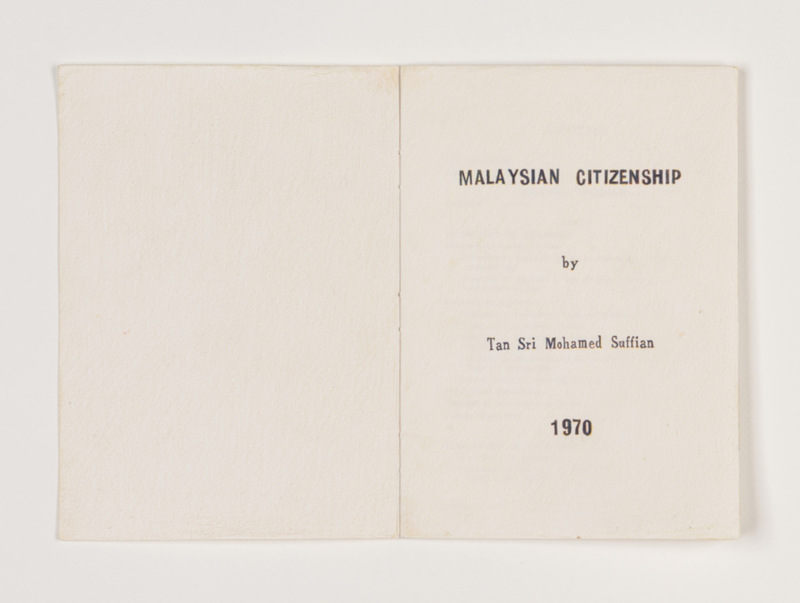 The reproduced book is up on exhibit, each two page spread framed and hung onto the gallery walls, deconstructing the carefully compiled understanding of citizenship in the book and spreading it out into distinct, disconnected pieces. 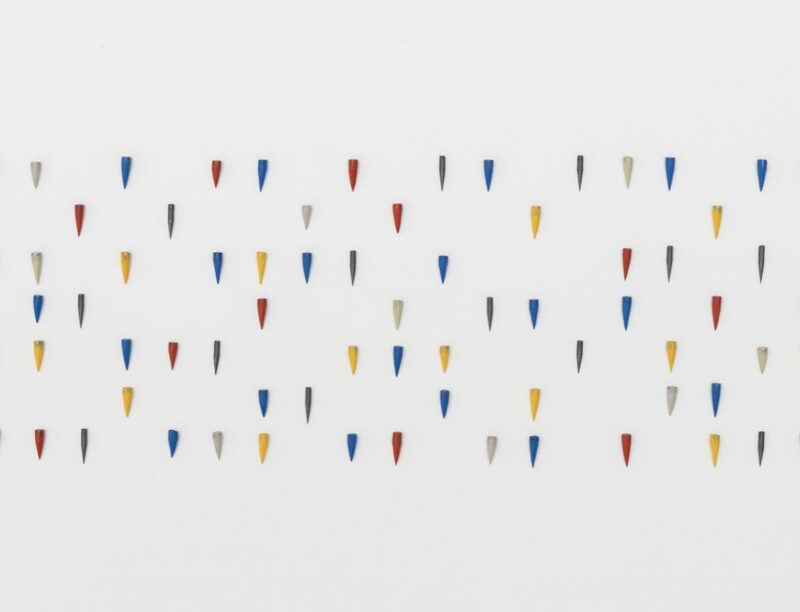 Hiroki chooses to reproduce as a way to directly engage the object, but also to try and separate the material from the symbolic that surrounds the artefact. Born in Osaka, Kentaro Hiroki lives and works in Bangkok for more than a decade, as an artist and lecturer of art. While in Bangkok, he took an interest towards exploring Southeast Asian culture and identities, particularly the complexities of various cultures, identities and how they fit within the histories and political landscape of their nations. The first page of the reproduced book, made with Caran d’Ache Luminance colour pencil, graphite on paper and hand bookbinding by artist. 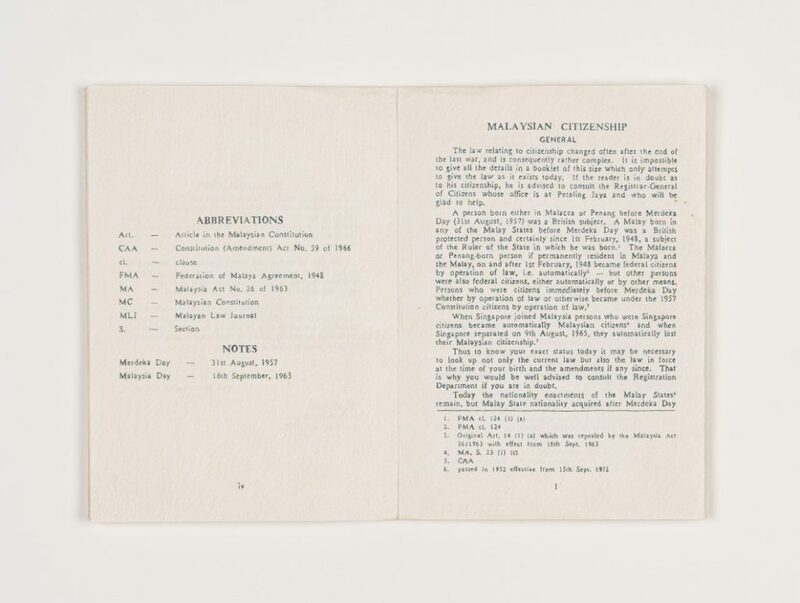 malaysian citizenship – A Solo Exhibition by Kentaro Hiroki is on exhibit from September 6 through to September 29.